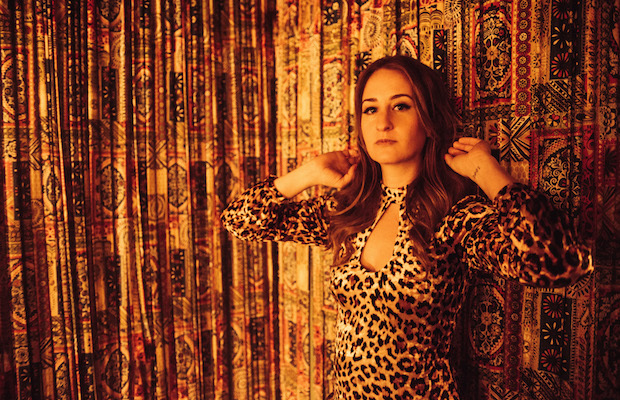 Breakout local country revivalist Margo Price wowed us a few weeks back with the release of an amazing, surprise new EP, Weakness, and, apparently, still has a few surprises up her sleeve. Just announced through Twitter, Margo and her band are set to play a secret, last-minute show tonight, Aug. 8, at one of the dive bars featured in her video for “Hurtin’ (On the Bottle).” Unfortunately, however, there are a LOT of dive bars in the spot, and while they’re all great local hangs, many don’t have calendars or social media presence to help narrow things down. For the super sleuths out there, you can watch the video below, and try to connect the quick scenes with many a night of barhopping (approproate, for the song) to recognize locations- as far as we can tell, Betty’s, Duke’s, Tin Dog, Turn One, Gold Rush, Twin Kegs, Fran’s, and American Legion Post 82 are all fair game. Duke’s is the only one that seemingly has something else on the books, and Post 82 will presumably be hosting its typical Honky Tonk Tuesdays (though that might make sense for Margo to drop in). The others are pretty hard to determine. Good luck! UPDATE: From the sound of this tweet from Margo’s label Third Man, and this Instagram post from the Honky Tonk Tuesday Night series, American Legion Post 82 it is!